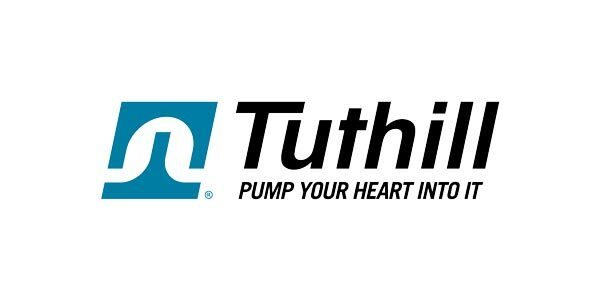 We are proud to represent the Tuthill Vacuum & Blower Systems line of transport products for use in loading and unloading of cement, powders, crushed limestone, sand, and granular materials. 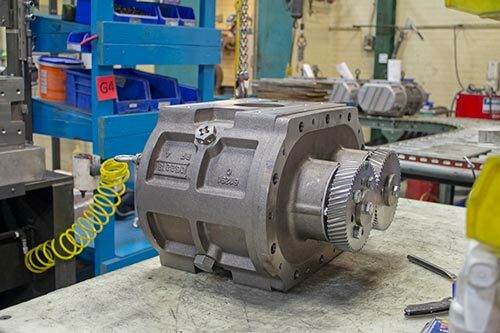 Tuthill Transport Blowers are the most efficient, light weight and productive blowers on the market. 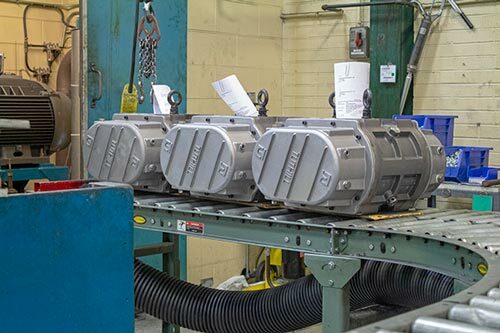 With the largest transport blower oil sumps, Tuthill Transport Blowers allow increased efficiency with fewer oil changes so you can spend more time hauling. This makes the T855/T1055 more efficient than other competitive blowers, saving you overall fuel costs. Its simple design has fewer surfaces which also means fewer parts, fewer leak paths, and fewer areas that could allow salt and debris to collect or corrode. 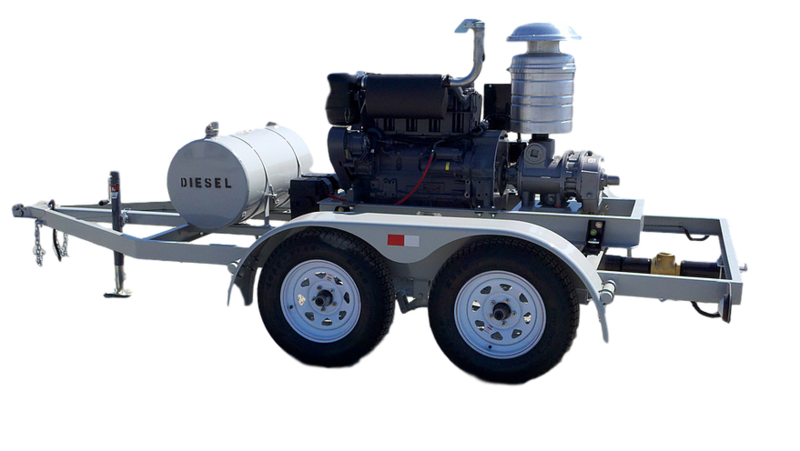 We specialize in blower installations for your trailer or truck. 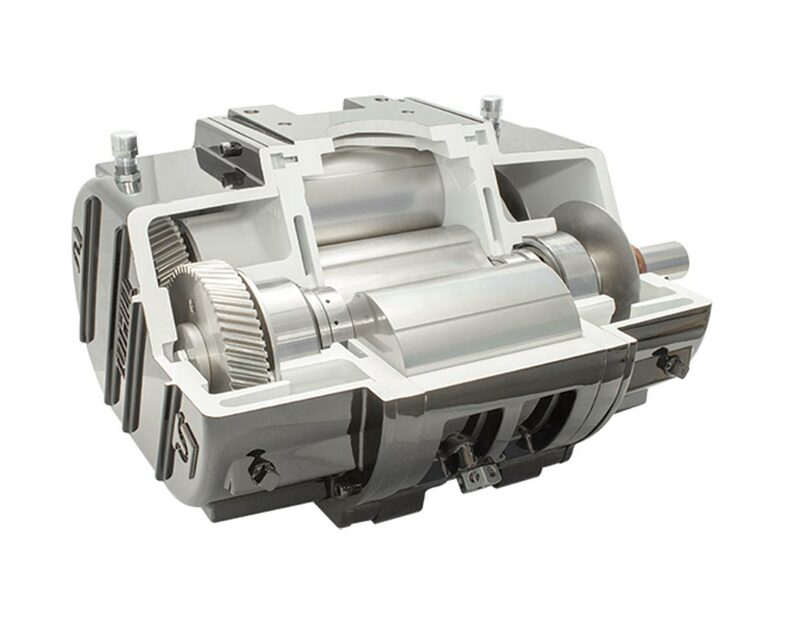 With our expertise and several model designs we can meet any mounting arrangement or need. We can integrate your system with hydraulics as well as power take off units (PTO). Please contact your local office today with your specific needs.